WHOO-HOO! BOOK BIRTHDAYS A GO GO!! It’s QUITE a day for new books being published! GHB friend Cathy Cassidy will be waving a fond farewell to ‘The Chocolate Box’ girls with the last in the series, ‘Fortune Cookie’, and lovely occasional GBH-er Steve Cole has already come up with a theme song (!) for his newbie ‘Stop Those Monsters!’. And Jo Cotterill and I are ALSO whoo-ing our ‘star’-spangled twosome! 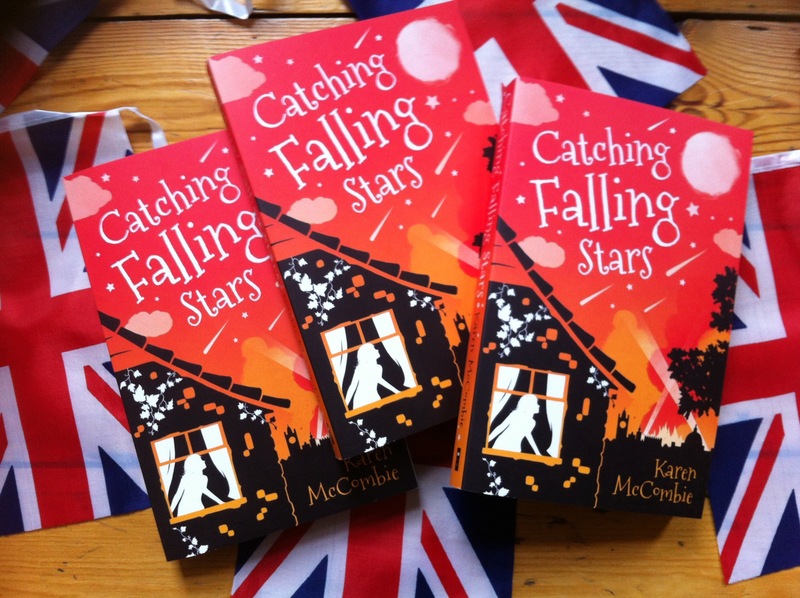 Mine is ‘Catching Falling Stars’, which happens to be my FIRST historical book (about evacuees in WW2) and is also my 80th – 80th!! – book to be published. 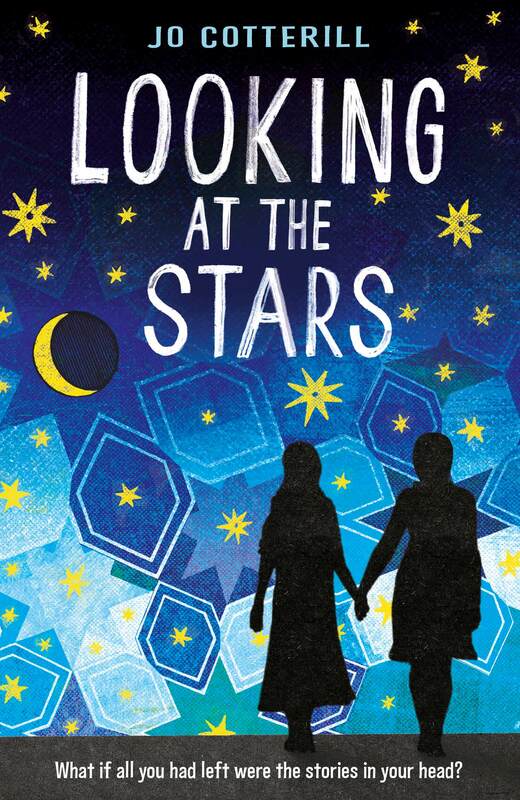 Jo’s ‘Looking At The Stars’ is a very moving story about a refugee girl caught up in a very different kind of war. It’s already been out in hardback, but it’s available as of today in paperback. Hope you’ll give us ALL a little hip-hip-hooray, and wish our books well as they head off out into the world! PS Just a little shout-out for a joint event happening next Tuesday evening (9th)… YA author Keren David and I are interviewing each other at lovely Pickled Pepper Books in Crouch End, North London. Come along if you fancy? 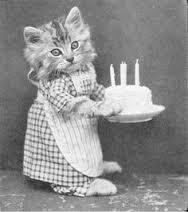 Happy Book Birthdays to All!